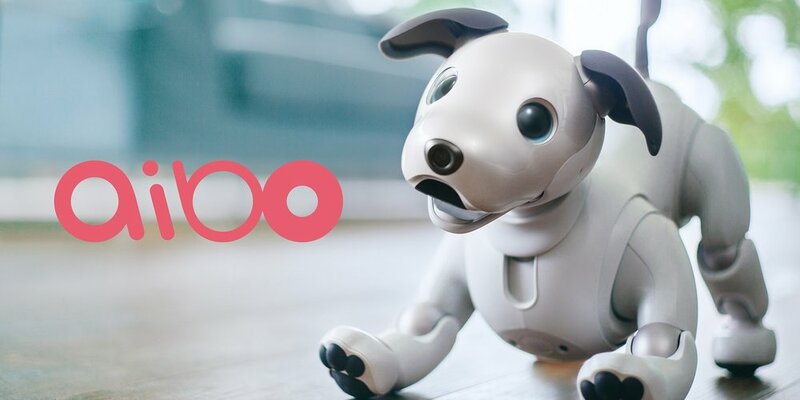 AIBO (stylized aibo, Artificial Intelligence Robot, homonymous with aibō (相棒), "pal" or "partner" in Japanese) is a series of robotic pets designed and manufactured by Sony. Sony announced a prototype Aibo in mid-1998. The first consumer model was introduced on 11 May 1999. New models were released every year until 2006. Although most models were dog-like, other inspirations included lion-cubs and space explorer, and only the ERS-7 version and ERS-1000 versions was explicitly a "robotic dog"